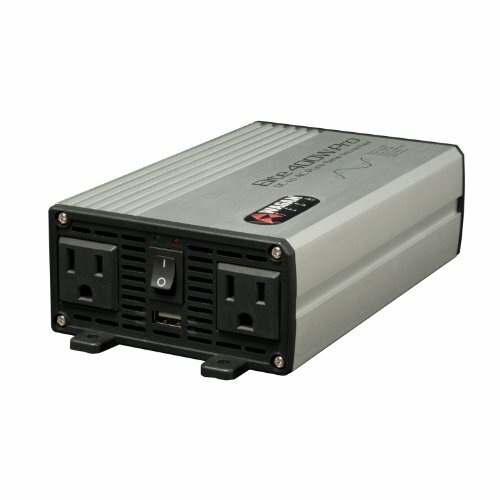 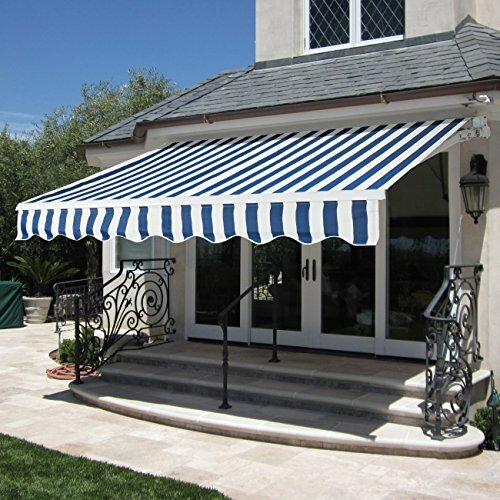 Upgrade your awning with a motor! 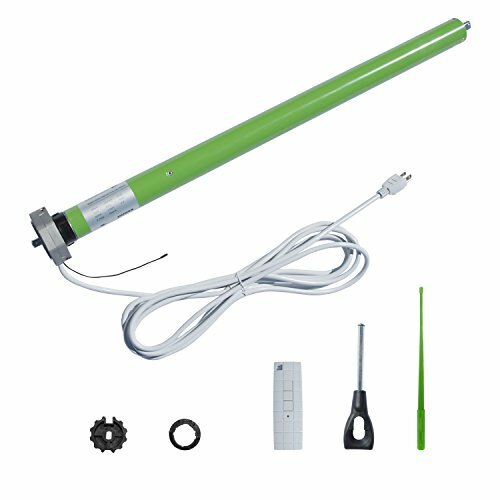 Motorized it! 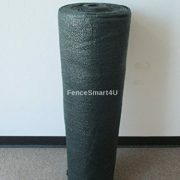 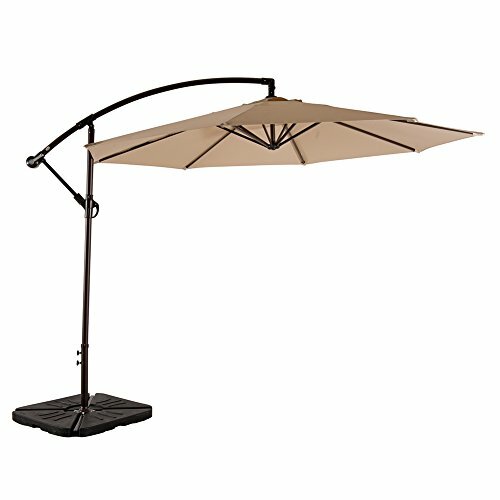 Canopy can span 10 feet,keep the rain and the sun off your and your family. 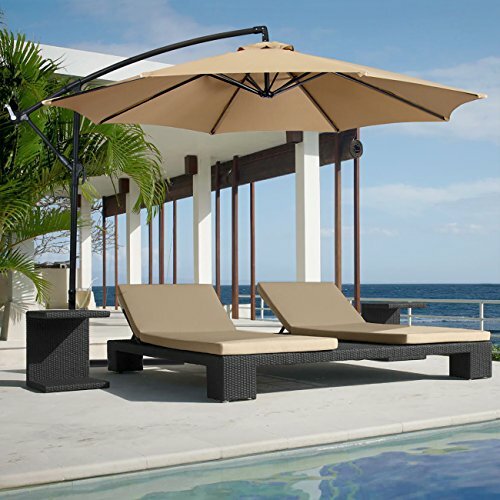 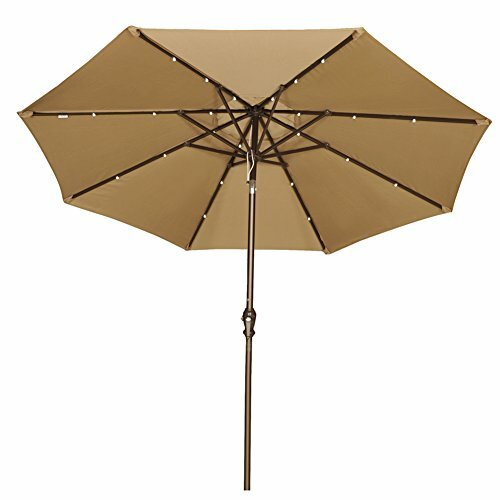 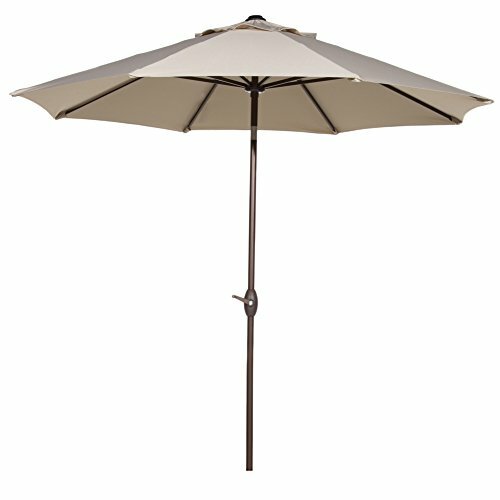 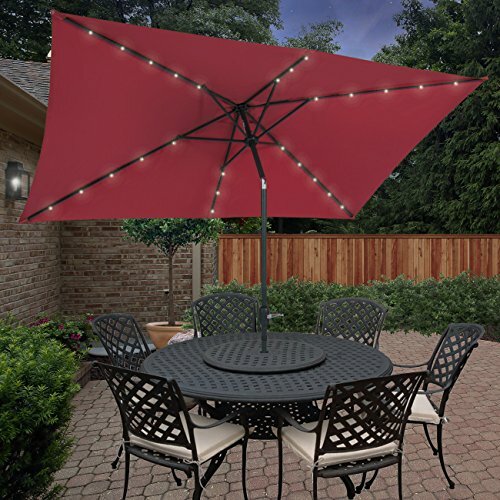 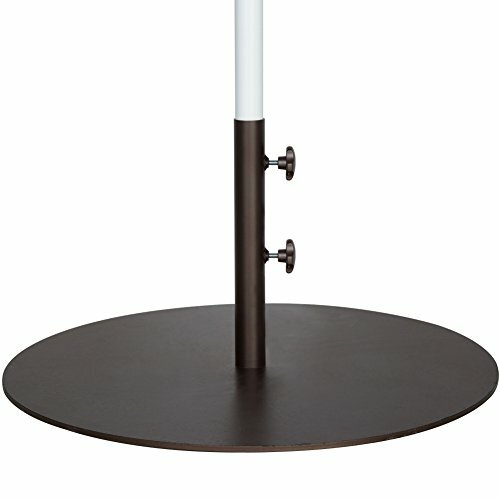 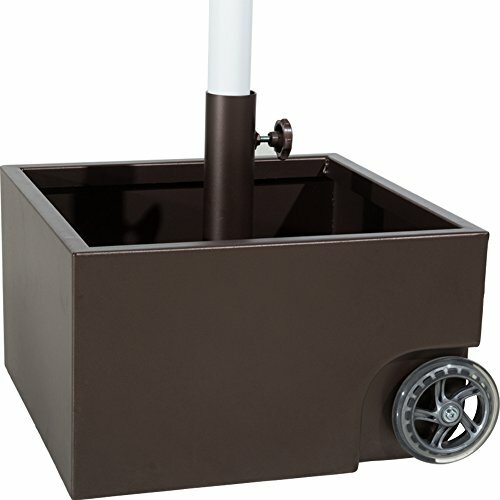 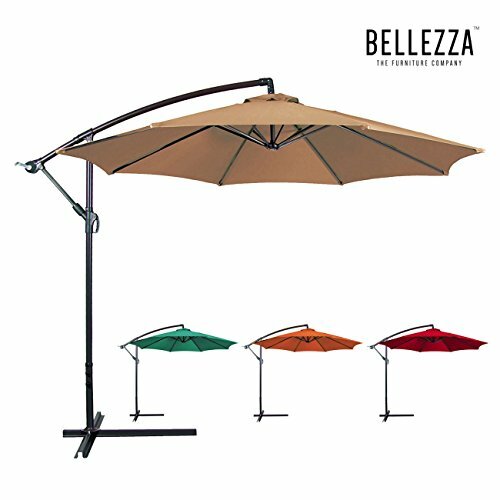 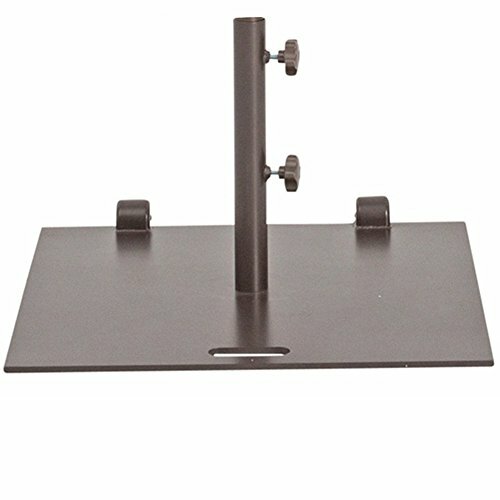 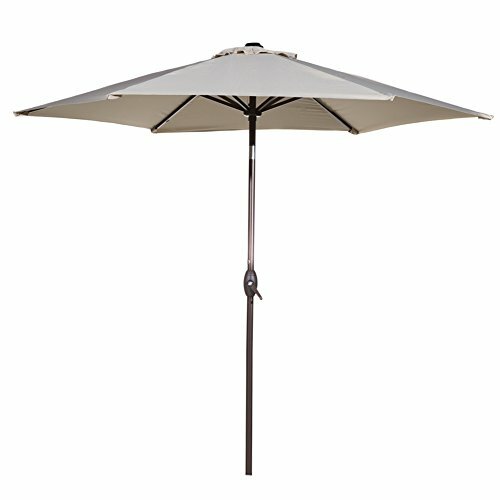 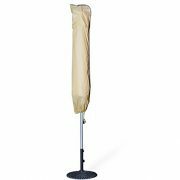 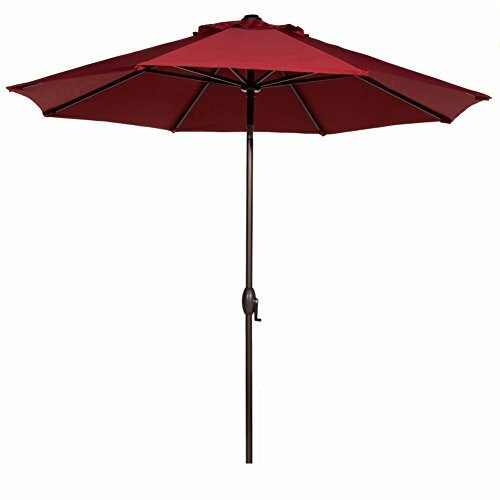 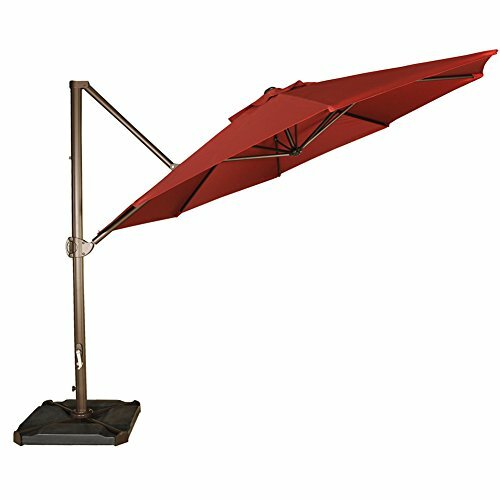 1.8 inch diameter powder coated aluminum pole, with 8 steel ribs construction, keep this umbrella more sturdy. 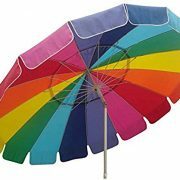 Moms and grandmothers can finally go to the beach with the kids and put up their beach umbrella all by themselves. 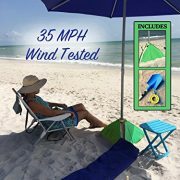 Read the amazing reviews here and online about the US Patented beachBUB®, Beach Umbrella System’16. 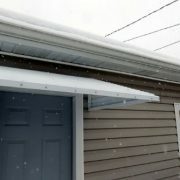 Wind Rated to 35MPH. 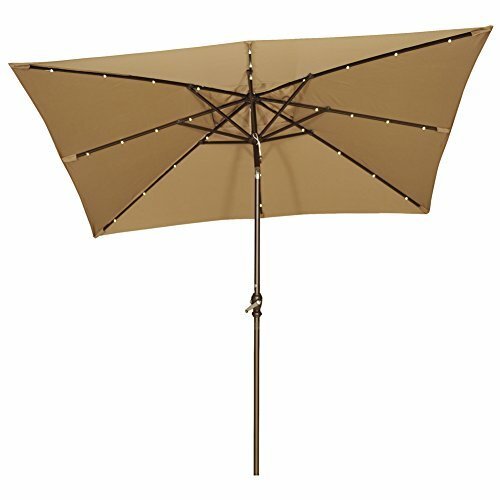 Sits on top of the beach like a Patio Umbrella sits on a deck. 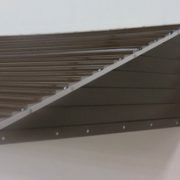 No deep holes to dig or twist screw used. 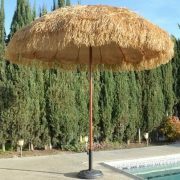 Just fill it with sand.